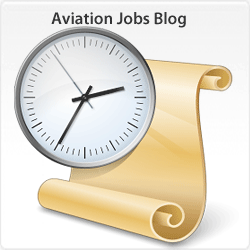 Avjobs expertise and leadership gets students to work quickly in the aviation industry. 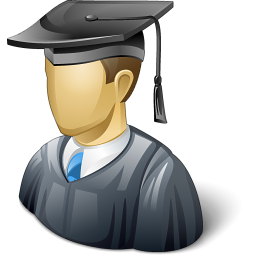 Too often, entry level students find it difficult and challenging to find industry employment after graduation. It is our priority to provide the highest level of employment assistance and help you secure employment in the industry where you have studied and trained. See your Schools Career Center or Placement Office for your schools code. 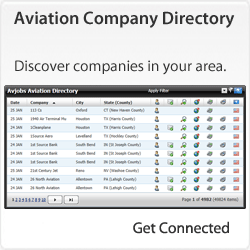 Covers all sectors of the industry including; aircraft mechanics, avionics, engineers, airport management, pilots, reservation agents, baggage handlers, customer service, line maintenance, ramp agents, stores, aircraft cleaners, security, flight attendants, and all other obscure aviation careers. 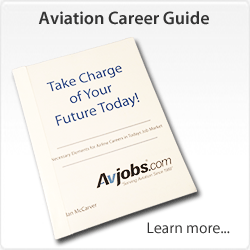 Under Avjobs Student Aviation Program, students with an emphasis in aviation are eligible for free service. Recipients receive 9-12 months of service added to the end of an existing account. See the complete details of the program. 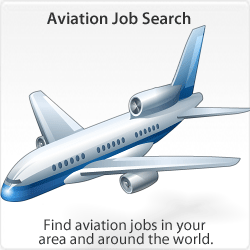 Avjobs has over 135,736 jobs available. 129,484 new jobs have been posted in the last 30 days. Job availability and career advancement tools are available to all registered applicants in the Avjobs Applicant System.